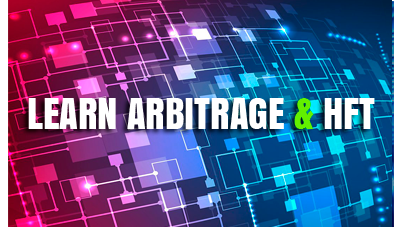 Latency Arbitrage is a trading strategy based on the speed of getting quotes and trading at a slower broker. 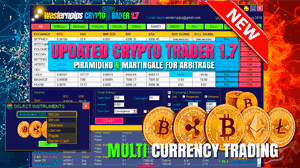 The main task of the trader who uses the strategy of latency arbitrage is to find the fastest data feed provider and set up your server (VPS) so as to get these quotes with minimal loss of speed (ping). To get fast quotes in real time, you need special software connected directly to the exchanges (liquidity providers) using API .Net trading technology. View a list of supporting Products for API Trading. The API trading technology allows the trader to directly access the liquidity provider or the exchange without using a terminal. Application Programming Interface or API is an interface that allows software to interact with other software through a system of commands. 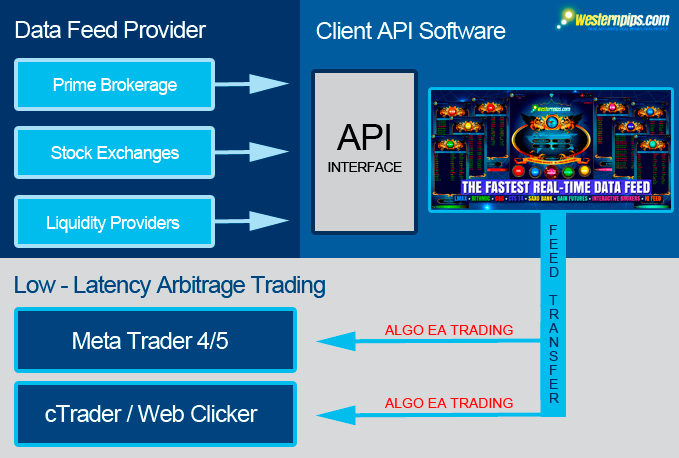 For latency forex arbitrage, the API trading allows your software to connect with a fast broker to get real-time pricing data. Which brokers support API access for the forex and CFD`s indexes? 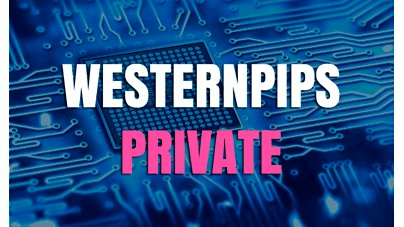 The company Westernpips Group has developed a series of software products that allows you to get quick quotes on the API in real time and use them for trading on the strategy of latency arbitrage. The Trade Monitor 3.7 Exclusive software gives you access to quotes from the US and European markets. Obtaining quotes at a speed of less than a millisecond is possible with the correct choice of the data center and the location of the trading server (VPS) in close proximity to the source of data feed. Warning! Many exchanges require a monthly fee for using the API. 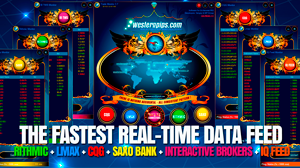 The cost of using this type of connection depends on which exchanges you select to get quick quotes and what tools you need (currency pairs, indices, gold, cryptocurrency). For example, quotes from CME exchange cost about 100 USD per month. For HFT trading, other faster data transfer protocols and fast quotes are also used: FIX 4.4 Protocol, ITCH protocol and e.t.c. 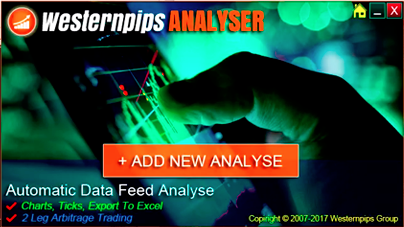 These types of electronic trading are available to larger retail or institutional traders and firms with a capital of 10,000 USD or more, since the use of this technology requires equipment costs and a cross-connect connection with the provider of quotes. 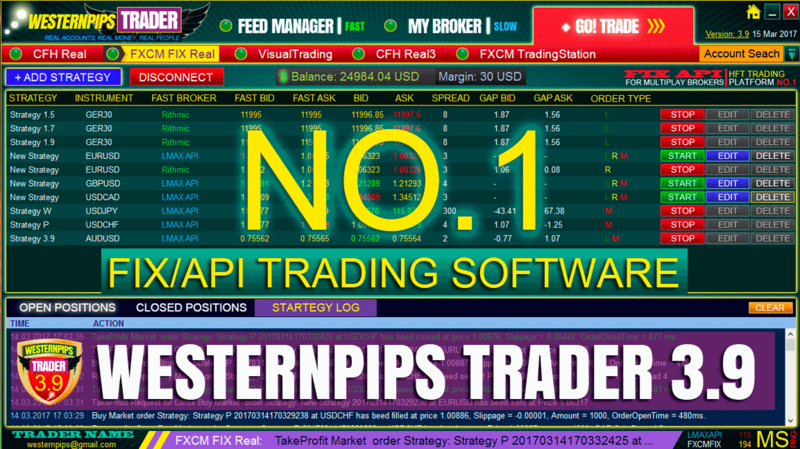 Westernpips company is the market leader in arbitrage technology for low-latency traders. 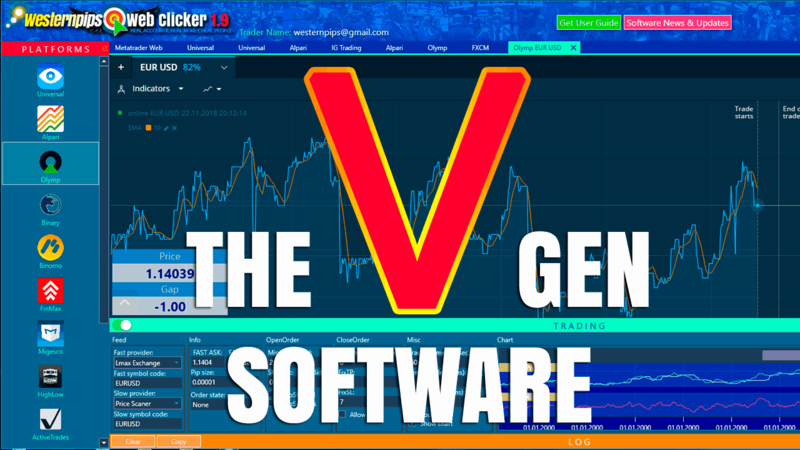 Since 2007, we have been working, improving and looking for new ways for algorithmic trading and making profit not only by the participants of our company, but also by our customers, partners and investors. Together with you, we have already come a long way and today our products and services are used all over the world and we are trusted by many large institutional traders because we work for the success of our clients and new achievements in high-frequency algorithmic trading and arbitrage in Forex, CFD`s, the market for futures and crypto currencies. If you are a trader or investor and you are interested in HFT trading technology, please contact us for advice.